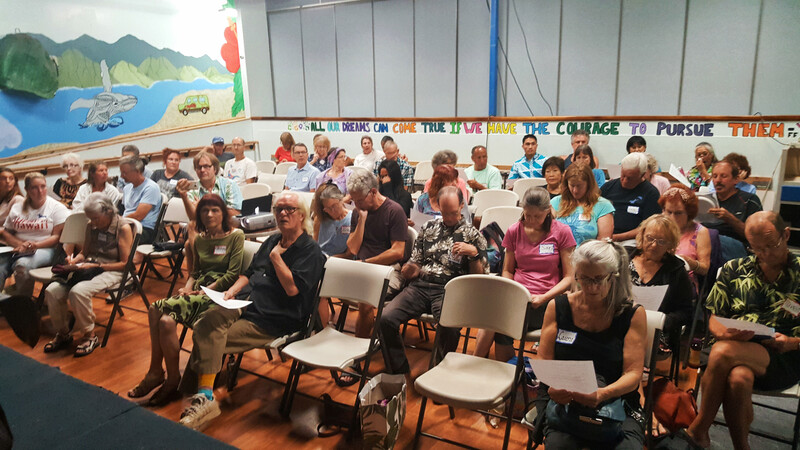 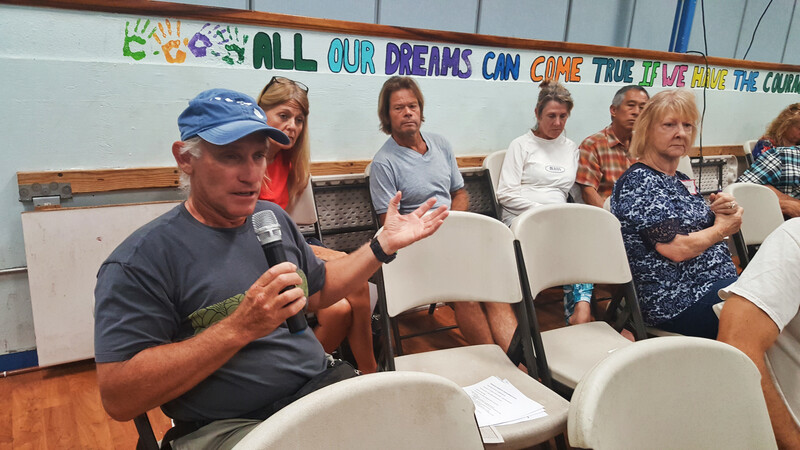 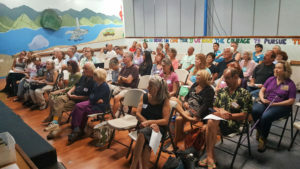 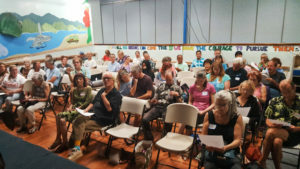 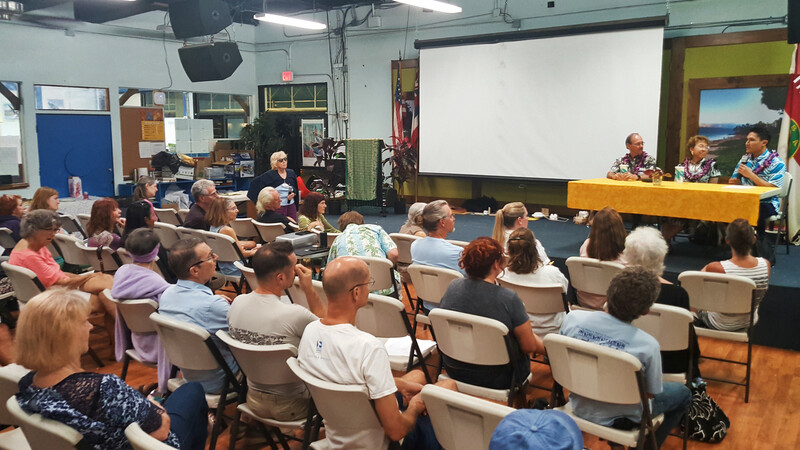 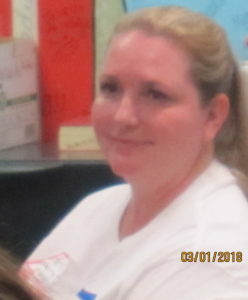 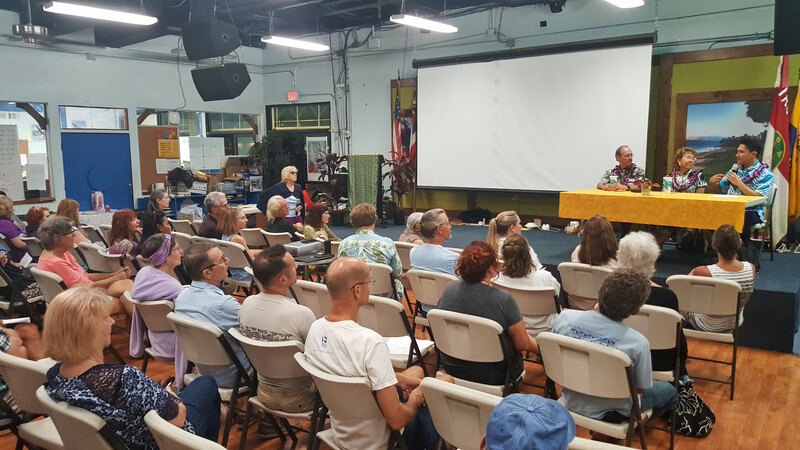 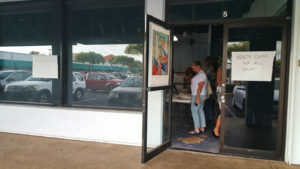 This evening at 6:30 a gathering of very concerned residents numbering nearly sixty were welcomed by Chris Mentzel of Indivisible Kihei to become better informed about this vital concern from a series of presenters, commencing with a video greeting from our congresswoman Tulsi Gabbard. 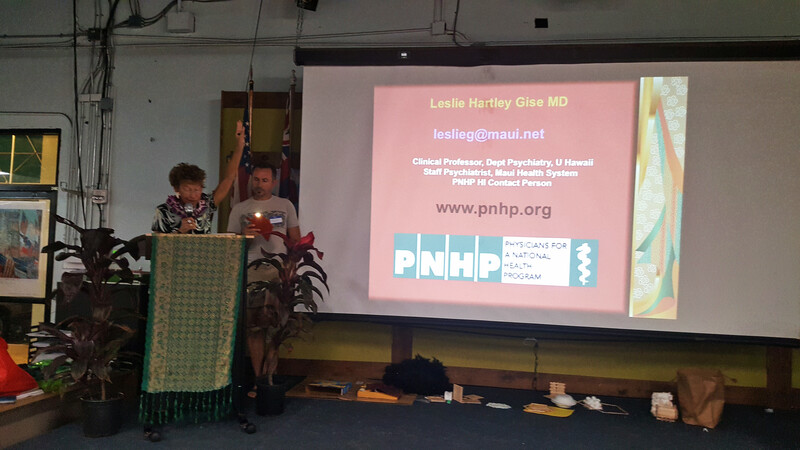 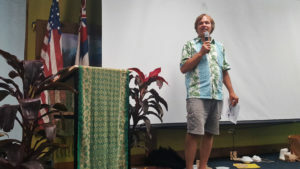 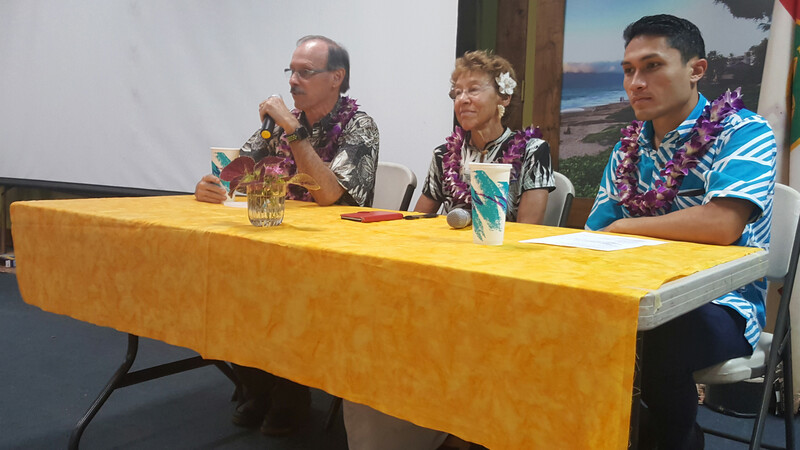 This was followed by Maui’s Dr. Leslie Gise who offered a slide show and then Dr Stephen Kemble from O’ahu with his presentation. 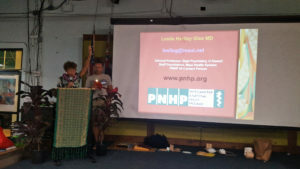 The doctors belong to Physicians for a National Health Plan. 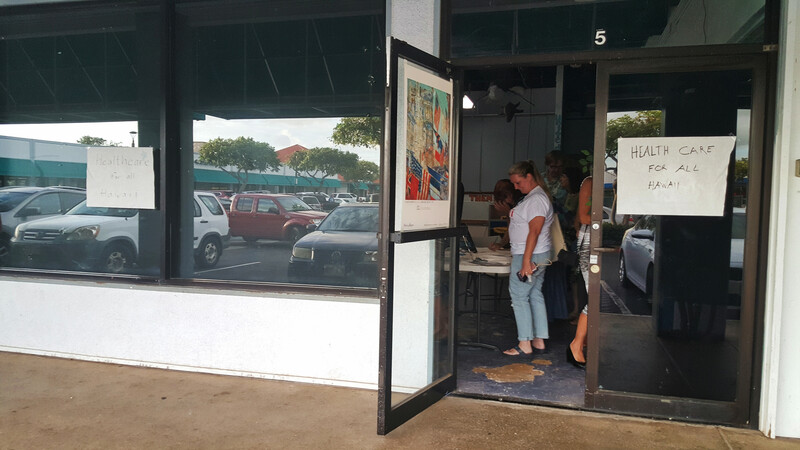 KCA was on the scene at the Kihei Charter Middle School on Lipoa Street (yes where KCA meets). 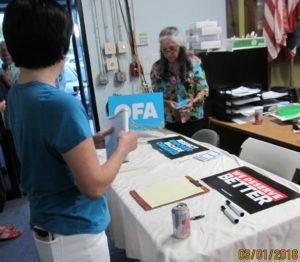 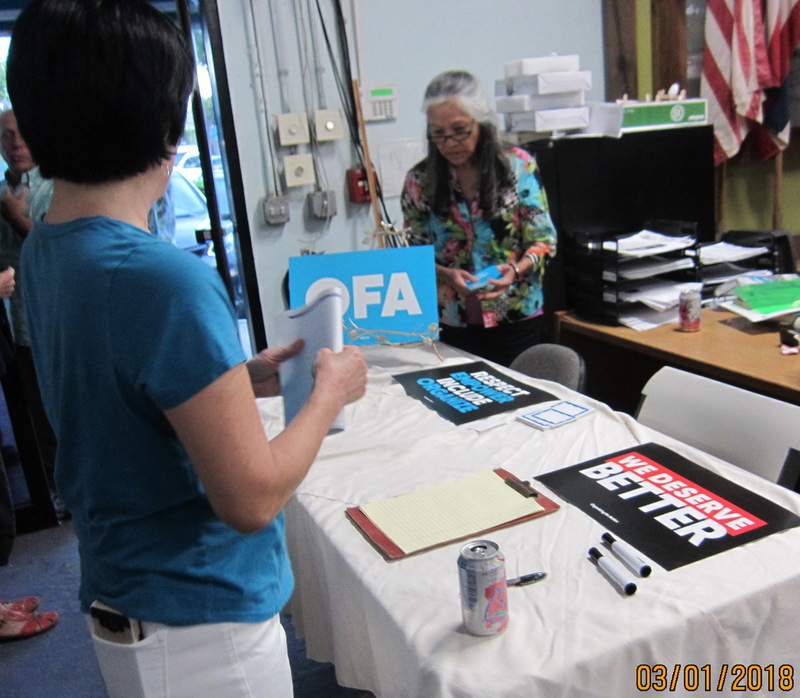 KCA and Organizing for Action co-sponsored the meeting. 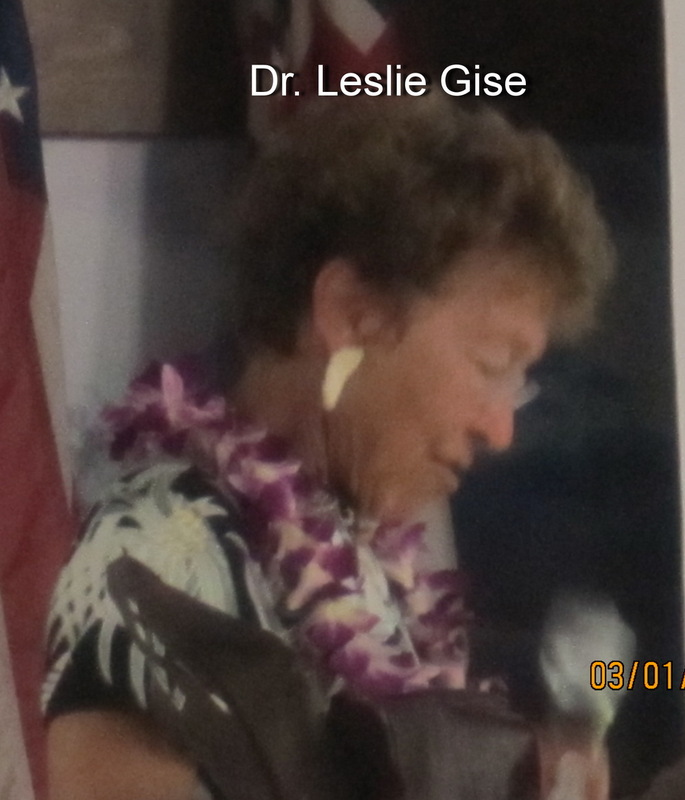 Dr. Gise demonstrated how the current system discriminates against women in many ways, particularly after a divorce. 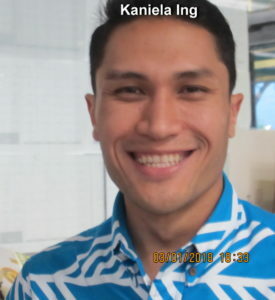 South Maui’s State Representative (and potential federal congressman) Kaniela Ing joined the two for a panel to discuss and answer questions from the audience. 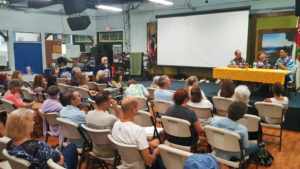 There was a spirited discussion with much testimony from the audience on how broken our state healthcare has become in terms of costs, lack of physicians, and demoralization among the health care staff. 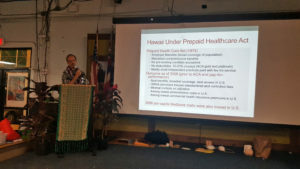 Dr. Kemble explained with extensive charts and numbers how counter-productive the campaign in Hawaii the past two decades to reduce access to primary healthcare (supposedly to reduce costs) has been. 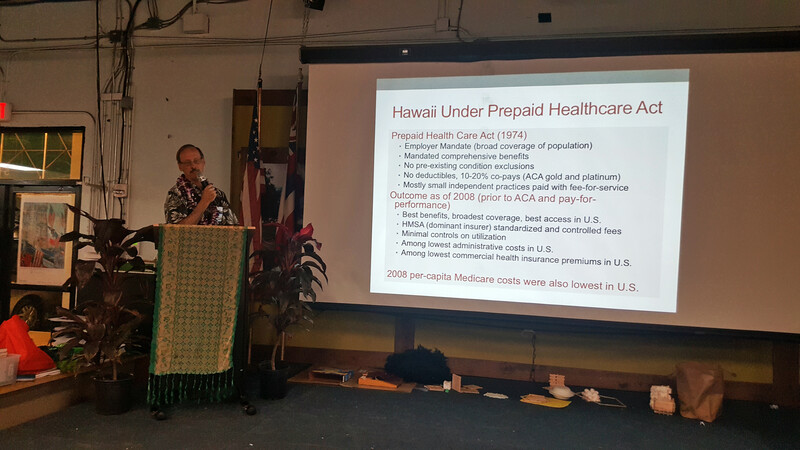 As a result we have gone from a situation where all doctors accepted Medicaid patients to one where almost none do. The situation for people on Medicare is heading in the same direction. 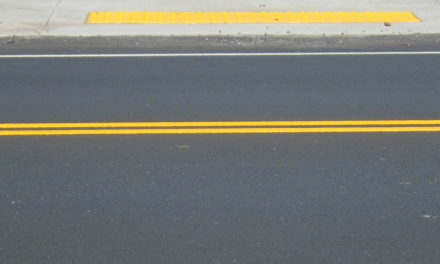 NextWhere are you going to park?